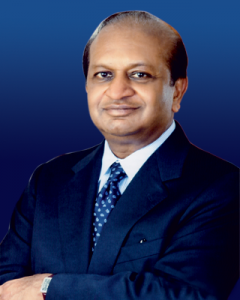 Modi Hitech India Ltd. is a part of prestigious M/s. UK MODI GROUP. Cosmetics Sugar, Liquor, Pharmaceutical & Healthcare, Iron & steel, Power, Writing Instruments, Printing & Packaging, Retailing and Welding Consumable etc. 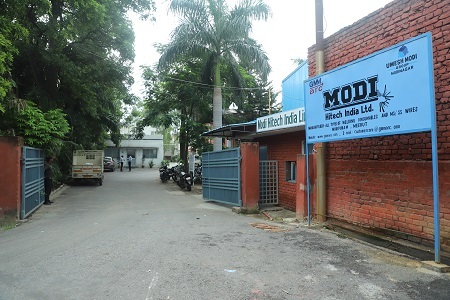 Modi Hitech India Ltd. is an ISO 9001-1500 company engaged in the manufacturing of welding electrodes & stainless steel welding and non-welding wire’s ,That is being cater to National and International Market to various industrial sector like general fabrication, railway, power, cement, steel and many more. 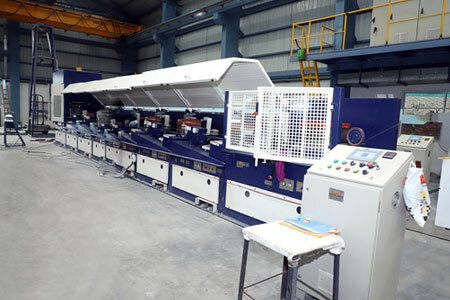 The company was established in the year 2008 with state of the art manufacturing facility , Along with industry expertise to produce welding electrodes and CO2/CCMS wires .The well-equipped plant spread over an area of approx. 8300 sq. mts. 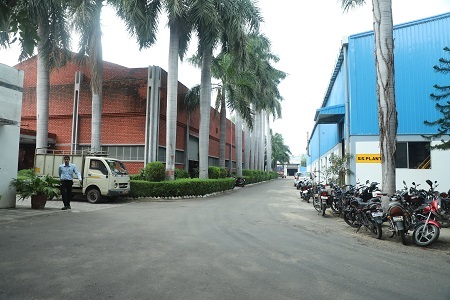 is located at Modipuram, Meerut (U.P), which is about 70 kms from Delhi. A wide range of stick electrodes under “GM series “ that includes general purpose mild steel, low hydrogen, low alloy, stainless steel, cast iron & hard surfacing are being manufactured on most modern equipment under strict quality control system. “GMSA series” of low heat input electrodes, used for repair & maintenance applications complete the range of stick electrodes. 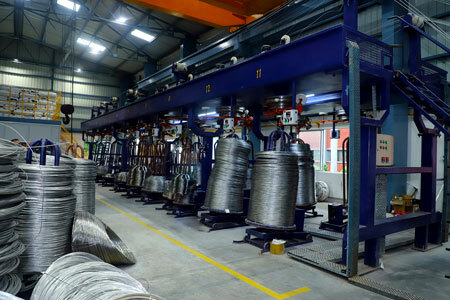 Looking at global demand and in order to cater full range of welding consumable ,We took Initiative to start our own wire drawing in the year 2018 , with production capacity of 4000 ton /Year at Modipuram again with a state of the art manufacturing facility Keeping in mind to go with backward integration to our electrode plant. In the year 2018 company start Export Department to cater their product globally to do so all product being produce here at “M/S Modi Hitech India Ltd “ is going through a strict quality policy, which enabling us to maintain consistency quality. As a result in 2018 itself company increase sales by 50 %. Our mission is to provide our customers with the most cost-effective solutions for their welding and cutting applications with customized solution, by understanding customer requirement in details. Through technological leadership, the most reliable products and deliveries, and continuous improvement of our processes time to time, we will delight our customers, employees, shareholders and community. We are dedicated to creating an enduring premier global enterprise built on a unique business culture that achieves success for our customers. This involves doing with integrity, respect, and candor, with a deep commitment to excellence to associates and customers as our foundation, to provide consistent delivery of “Best in Class performance” in welding & cutting solutions.